Hi, my name is Maree. 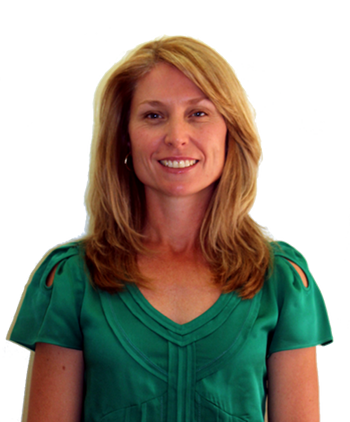 I have been working at Illawarra Chiropractic Clinic as a chiropractic assistant since May 2010. During this time I have been receiving Chiropractic care myself. When I first started working at the clinic, our team all our team went to a weekend Chiropractic seminar. I was amazed what Chiropractic treatment can do to treat and prevent injuries and other health issues from infants to the elderly. Chiropractic treatment is for everyone. It’s natural and you receive so many health benefits by having regular treatments. My interest are my family and going to the gym. I have taken u running this year and have just completed the winter series of Kembla Joggers. My goal this year is to go in the Blackmores 9km bridge run with my sister.